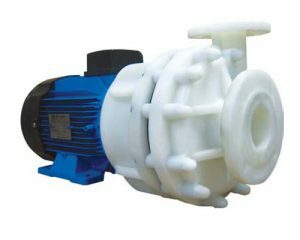 Multistage horizontal centrifugal pump for clean water, Completely silent, Suitable for booster sets in houses, spray irrigation, etc. 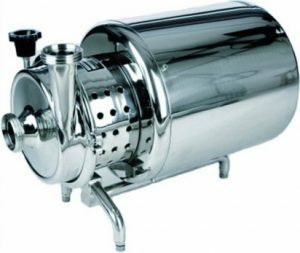 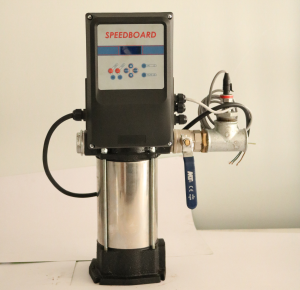 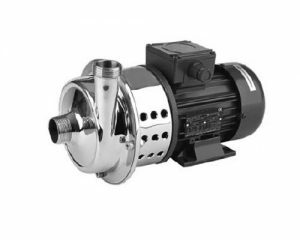 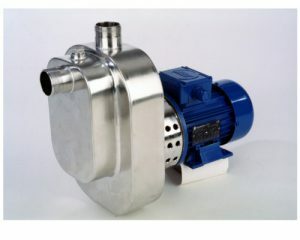 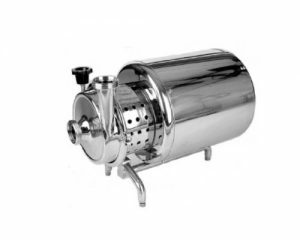 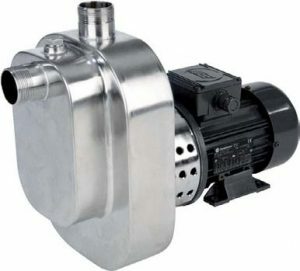 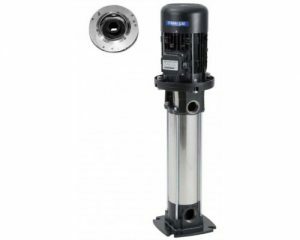 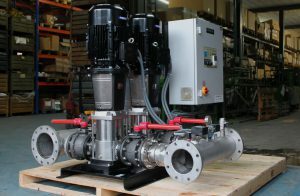 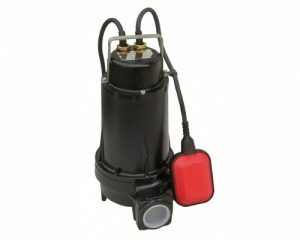 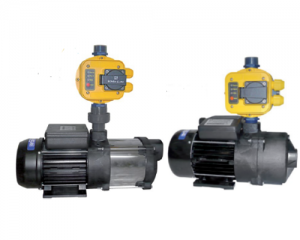 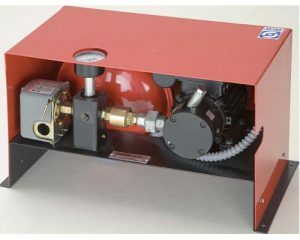 Self-priming reversible pumps specially designed for the transfer of wine, water, oil, etc. 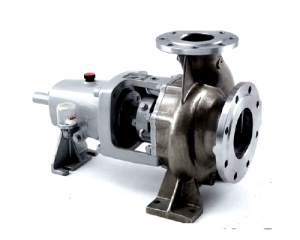 Casing and impeller are in bronze and shaft in stainless steel. 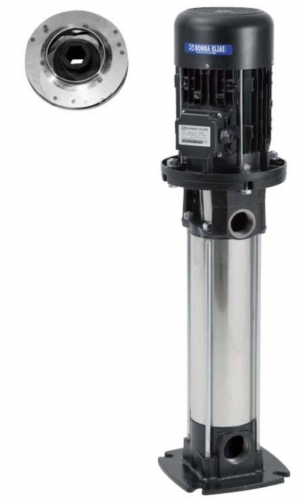 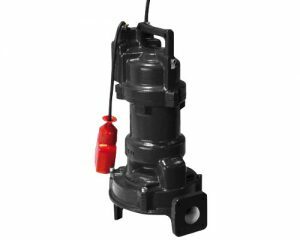 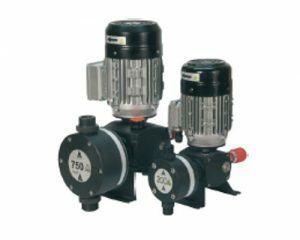 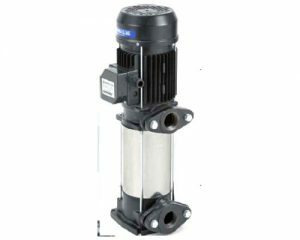 Automatic pumping sets for the supply at Constant Pressure and Variable Flow. 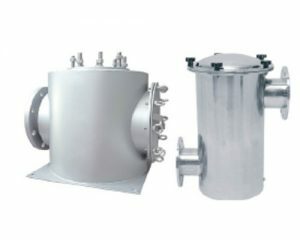 Equipment with frequency converter. 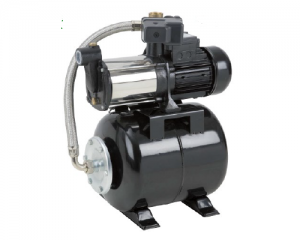 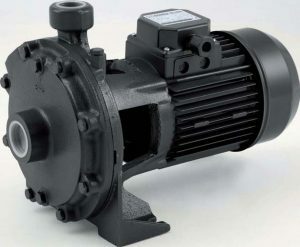 Made up of one or more pumps to maintain the pressure constant, the system regulates the r.p.m. 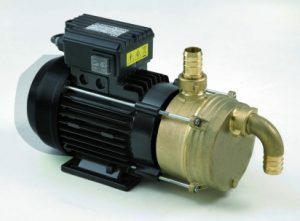 or frequency of the pumps, in function of the required flow. 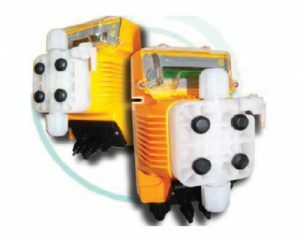 The pressure controllers CONTROL-SET studied for combining pressure and flow and to automatically control the working of the electric pump. 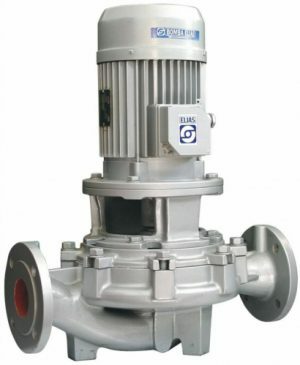 Maintenance of constant pressure and flow at the consumption point, absorption of jolts given the special design. 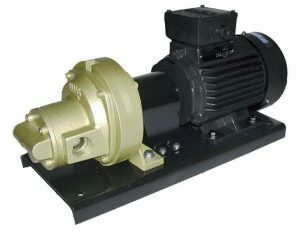 Automatic stopping of the pump in case of lack of water. 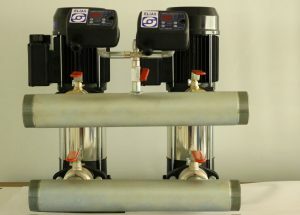 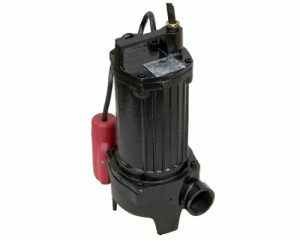 Pumps and Pressure Sets for water for domestic use, for irrigation, pressure increase. 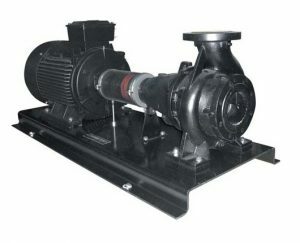 When a demand for water exists, this leaves the accumulator tank, if the demand continues, the pump starts to operate. 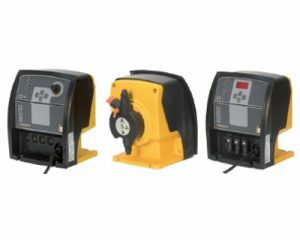 The Series DOSITEC dosing pumps are heavy duty, high precision, and electric diaphragm pumps for dosing liquid products. 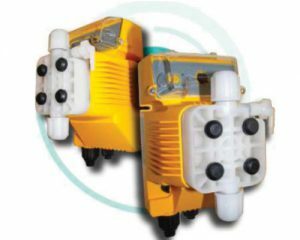 When turning on the dosing pump it is sometimes necessary to wait until the chemical measurement stabilizes to make a correct dosage. To facilitate the work of the installer, in the programming menu, a timer is available that allows to delay the dosage when starting the pump. 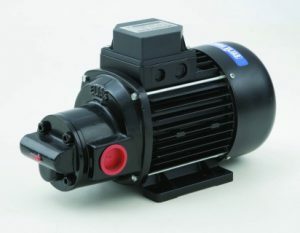 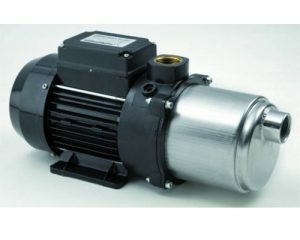 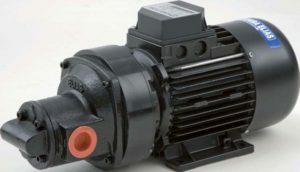 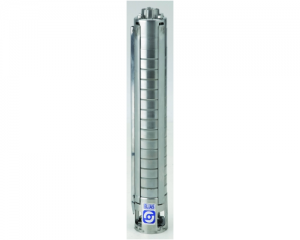 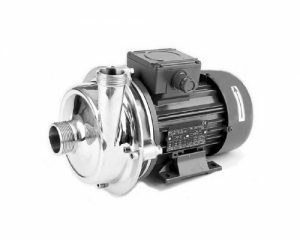 The Monobloc pumps of the chemical series are intended for the transfer of corrosive products. 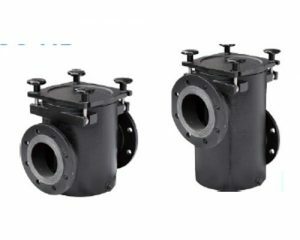 They benefit from an optimized design to guarantee a very short intervention time and maintenance by non-specialized personnel. 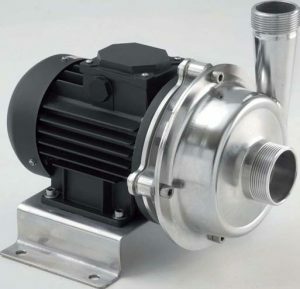 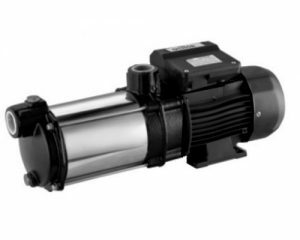 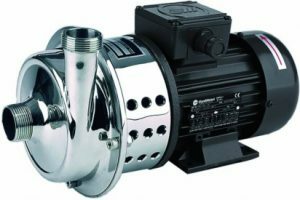 Monobloc pumps of the CHEMICAL series are intended for the transfer of corrosive products. 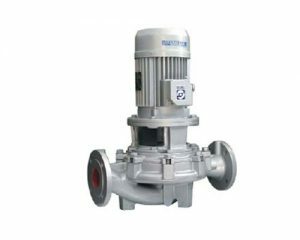 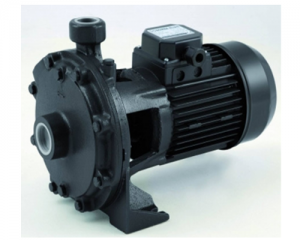 Centrifugal electric pumps with two counteropposed impellers or single impeller. 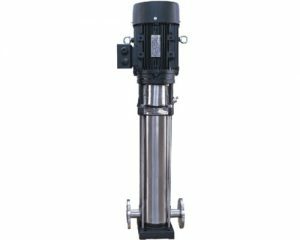 High water column heights. 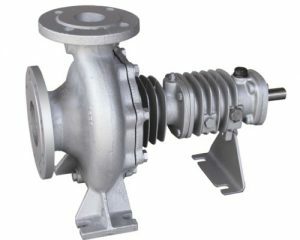 Multi-stage centrifugal pump for clean water. 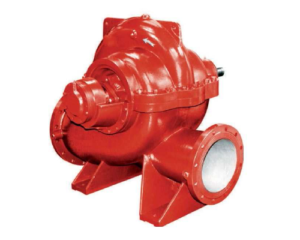 No problems whatsoever regarding rusting,incrustations or corrosion. 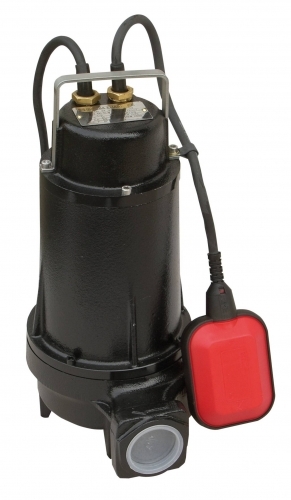 Light weight and compact, ideal for using in domestic booster sets.